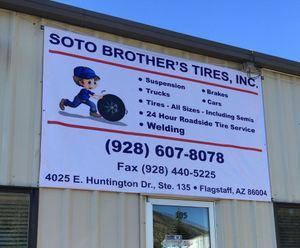 Here at Soto Brothers Tires, a locally owned and operated business, you will be treated honestly and courteously as if you were part of the family. 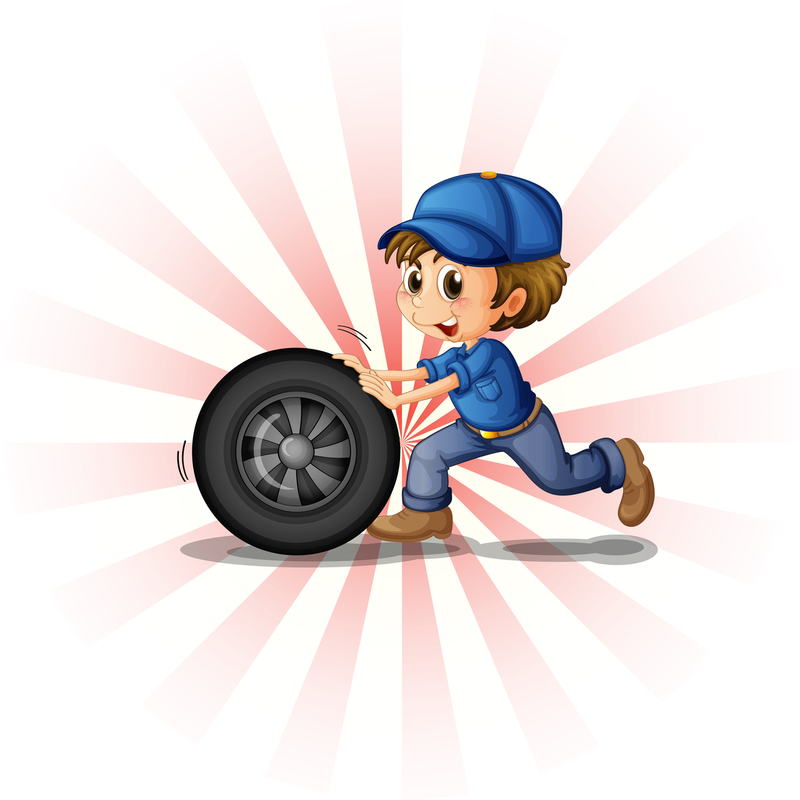 We offer complete repair services ranging from oil changes to engine work. Our automotive professionals come with many years of experience and will provide your vehicle with quality work. Customer satisfaction is a top priority and we strive to provide excellent customer service. We offer competitive pricing, walk-in or by appointment service, and a free shuttle while we take care of your vehicle. Have you already had work done by us? Let us know what you think of us! Please email us as customer referrals and reviews help to grow business!